Charlotte qualified as a Clinical Psychologist in 2004 and has worked in a variety of NHS and independent clinics. 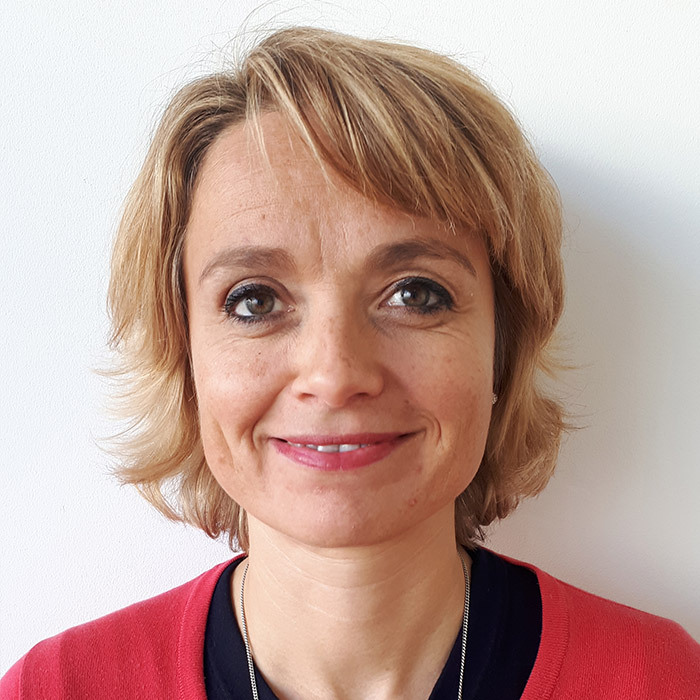 Charlotte specialises in working with children and young people presenting a wide range of mental health, emotional well-being and neuro-developmental issues. Charlotte offers assessment for therapy and Autistic Spectrum Disorder (with a Psychiatrist). Charlotte offers a range of therapies, tailored to the individual. Typically Charlotte’s work is informed by the following models: CBT: Systemic; Psychotherapy: EMDR and Brainspotting. Charlotte is registered with HCPC and most of the major private health care providers.